Why we do Nutrition Challenges. A couple months ago we started the 8 weeks CCF Eat Healthy Challenge where you guys were asked to clean up your eating habits and make some positive and lasting lifestyle changes in terms of your nutrition. 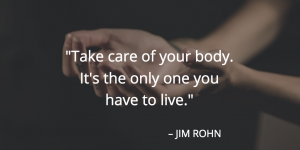 Take care of your body it's the only one you have to live. We know for some of you those 8 weeks were super tough. For many it was the first time you had followed the WHOLE30 - cutting out dairy, grains and sugar. For our long standing members, you guys needed to get back to basics and revisit the Paleo lifestyle that may have fallen along the wayside. Whatever route you took, we are super stoked to note that you all walked away having learnt something about your bodies and how to fuel it properly. Whether you realised diary wasn't your friend or that you weren't eating enough to recover efficiently - the self experiment we asked you to run was a success. Sugar is an addiction, it poisons your body and it makes you want more sugar. Read the ingredients properly. I found one microwave meal at my local store that didn't have sugar or wheat. Only one. 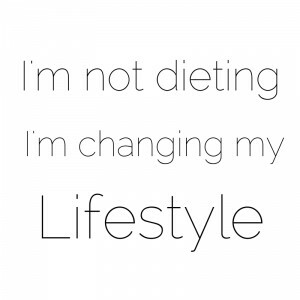 It's your choice what you put in your body. Pack your lunches in advance. It allows for less impulsive lunch options. I didn’t have to turn my whole life upside I just read your advice cut down on certain things and trained. I cut out all bread ,sugar, fizzy drinks, chocolates and beer but increased my fruit and veg but if I felt like something sweet I’ll make a berry or a fruit smoothie if I went out I had whiskey and water etc. Ultimately it was slight tweaks in what I eat, taking notice of what im eating , doing CrossFit and after every workout I stayed after and I smashed sit ups. In the beginning its hard, the cravings are real and you have to keep reminding yourself that it is worth it but over time they get less and less until you forget about them all together. I learnt that if I did slip up, it wasn't the end of the world and there was no need to beat myself up about it. Consistency is key! Its all about consistency. No point of being good for one day or two days and then falling off the wagon.